Premion, owned by TV station group Tegna, says its Premium Audience Selects segments have “not been delivered correctly,” and that it affects up to 17% of Premion total revenue. Premion says the problems have been corrected and has started new operations processes. Early this year, the company said Premion was on pace to reach full-year revenue of $75 million, excluding political revenue. In earlier estimates, Premion was forecast to post $60 million. Premion says campaigns that do not include Premium Audience Selects targeting are not affected. 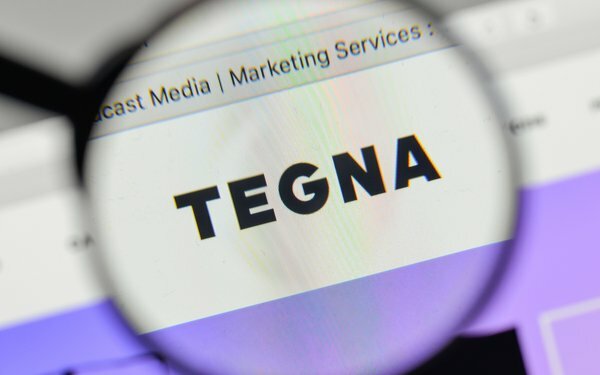 Tegna says the problems will not materially affect the company’s 2018 financial results. In April of this year, Premion launched Premion Audience Selects, a data management platform that includes 2,000 first-party over-the-top (OTT) audience segments. At the time, the company said its Premion Audience Selects could increase the value of OTT ad impressions and provide accuracy, trust and transparency as well as cross-platform reach and measurement for advertisers. Premion sells advertising inventory from over 100 content providers to regional, local, and political advertisers.